We could not just stop at 5 of the world’s greatest clock towers, here are our next 5 must see towers in the world. 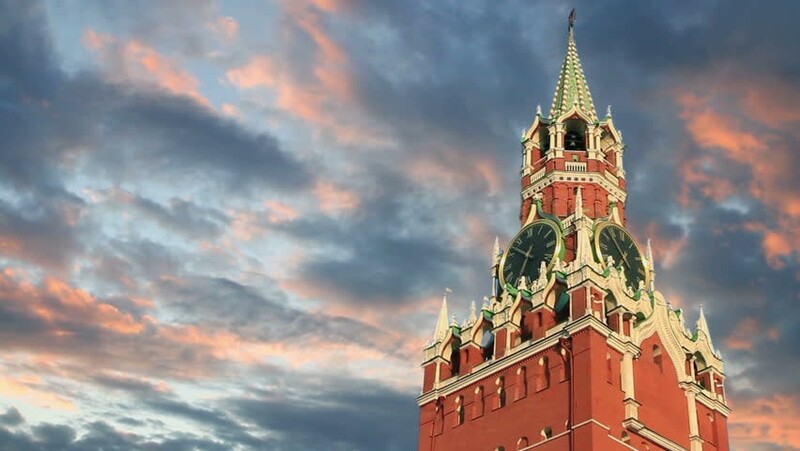 Situated in Moscow’s famous Red Square, this huge clock tower was installed in 1625 and is a beautiful attraction. This unique clock has four dials, each 6.12 inches in diameter. The numerals are 0.72 metres in height and the hour hand is 2.97 metres long, while the minute hand measures 3.28 metres. This beautiful medieval tower was erect in the 13th century and has served the community as a guard tower, a prison and a clock tower. 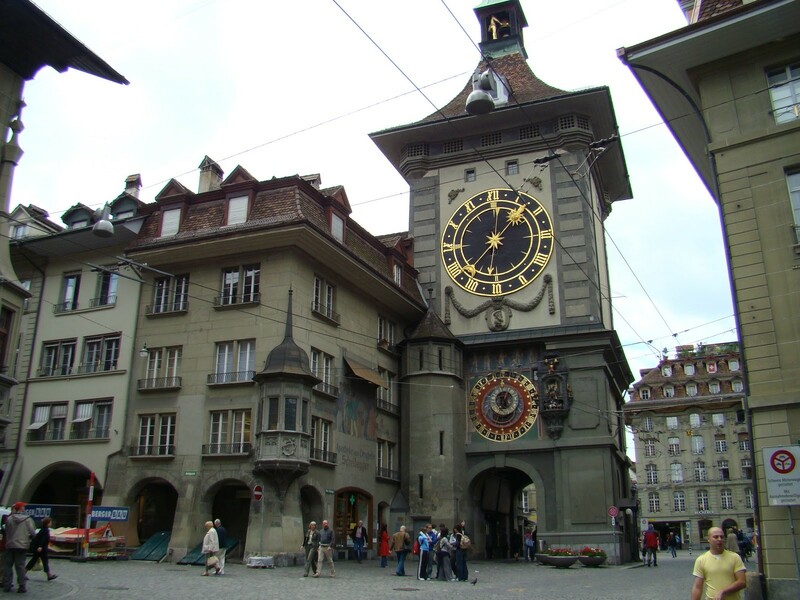 Today if you visit you will find a astronomical clock that dates back to the 15th century. 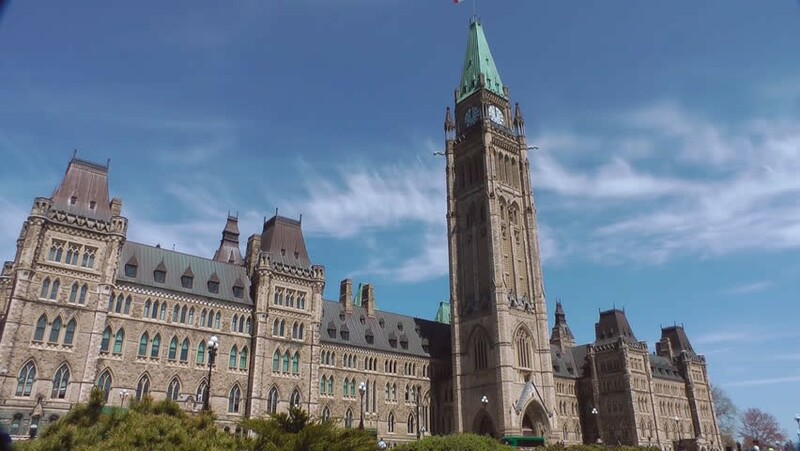 This clock tower was known as The Tower of Victory and Peace, it stands in the main Canadian Parliament complex. This clock tower stands at 302 feet. The UK has more than just 1 famous clock tower to visit. 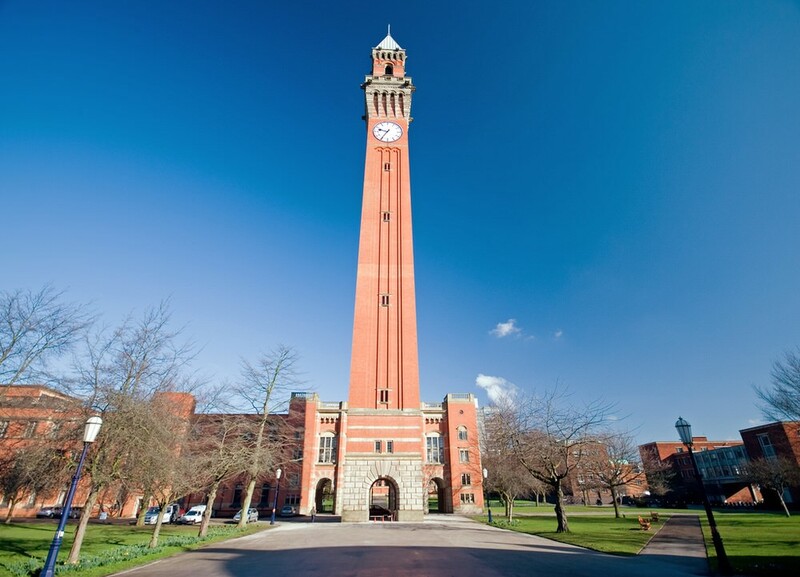 The Joseph Chamberlain Memorial Clock Tower is known as the tallest clock in the world and stands at an impressive 328 feet. 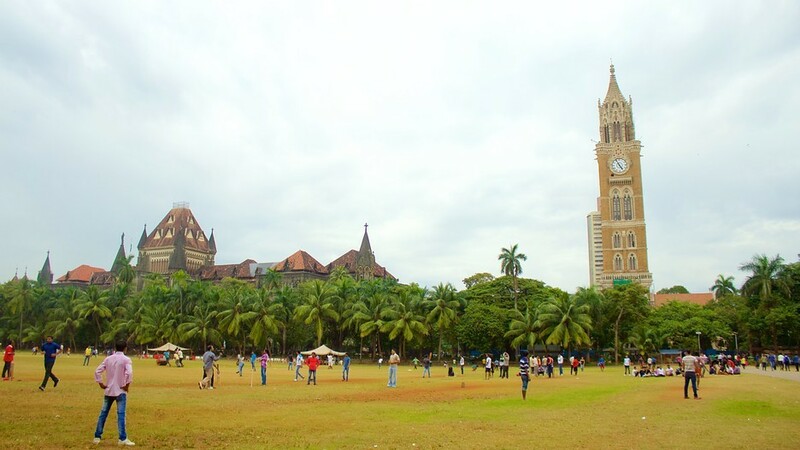 Standing at a notable 280 feet, this clock tower is located within the campus of the University of Mumbai. The clock was designed by English architect Sir George Gilbert Scott and was completed in 1878. Would you add any other clock towers to this list? Let us know.